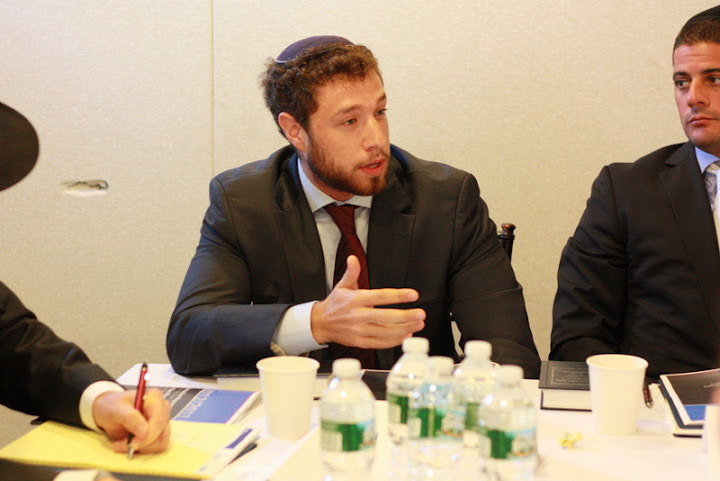 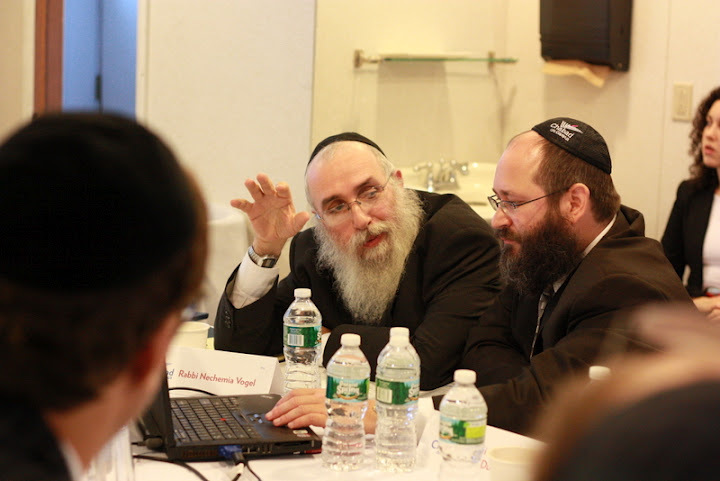 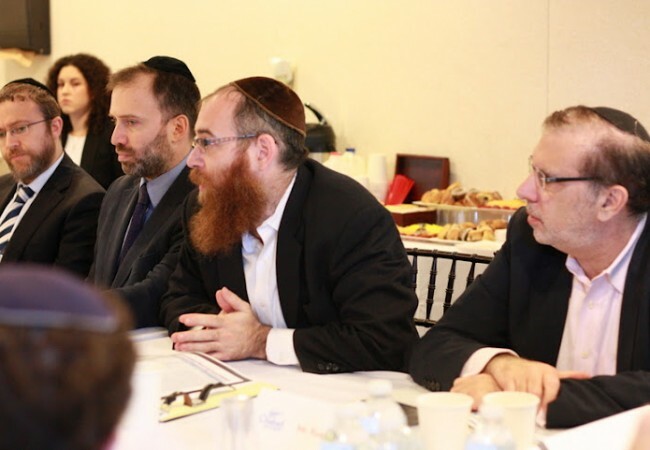 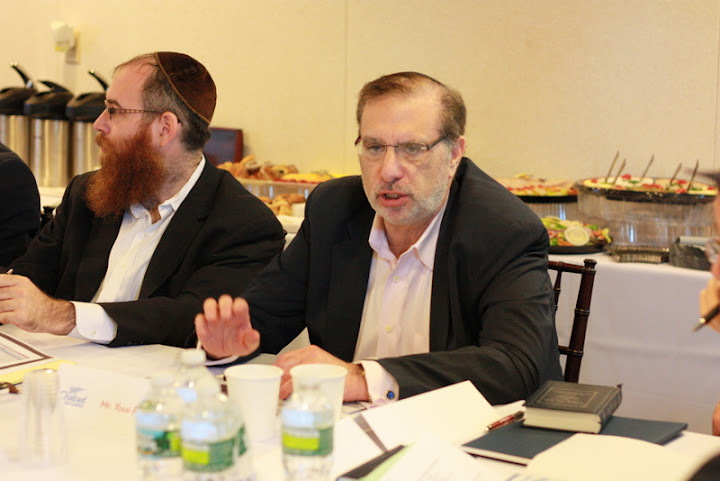 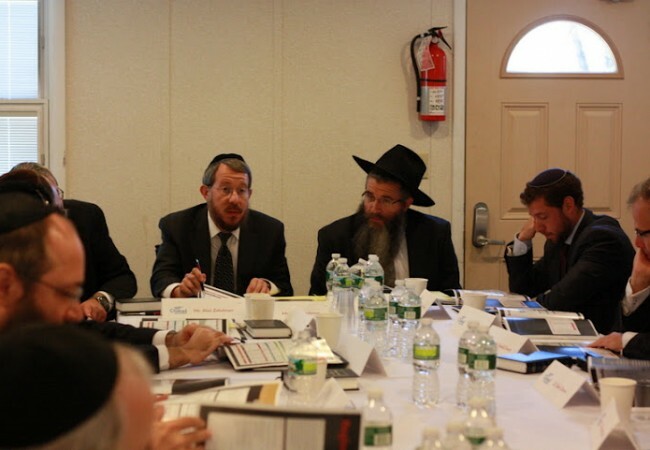 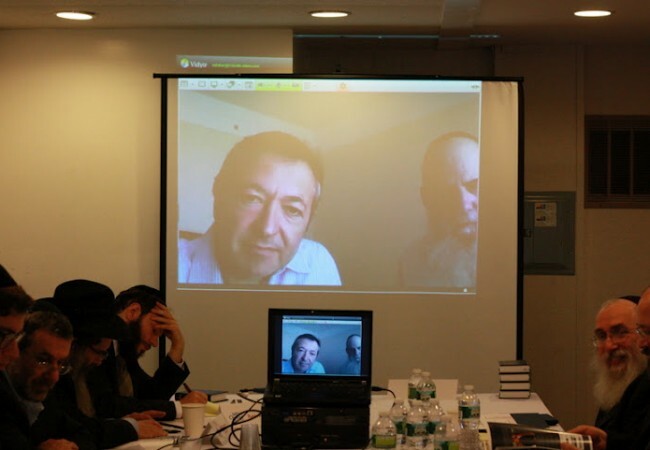 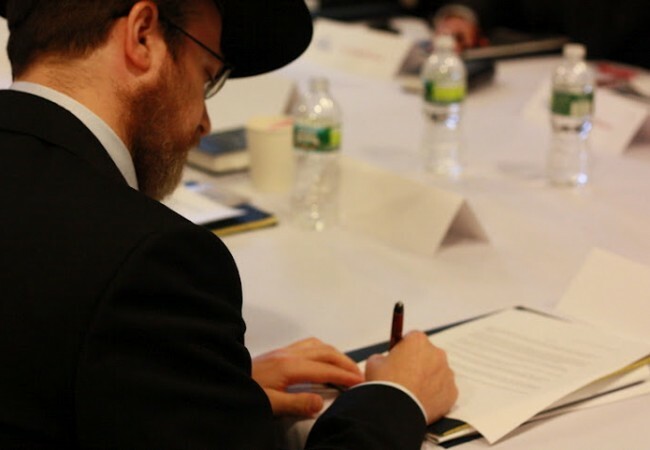 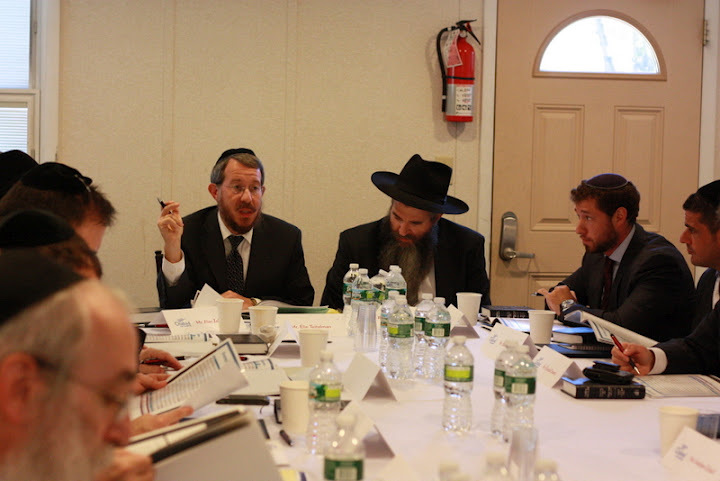 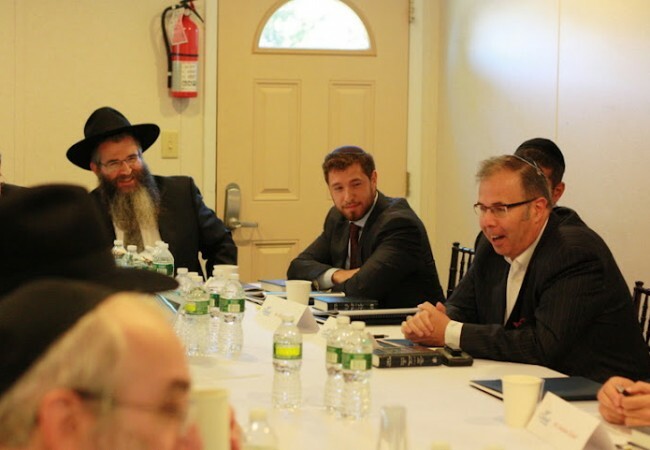 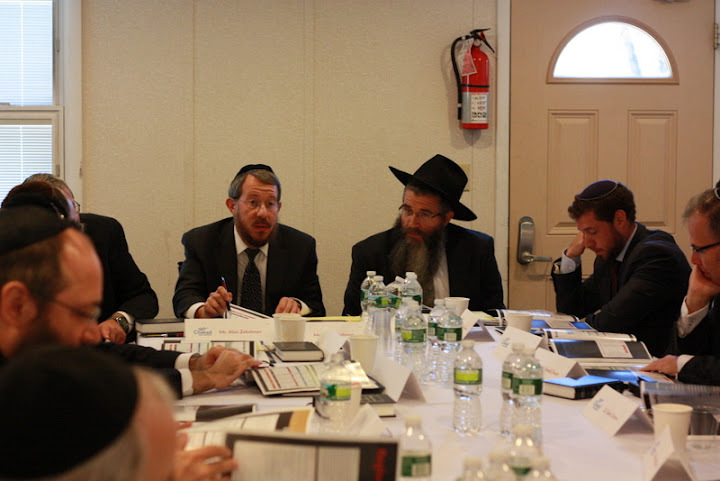 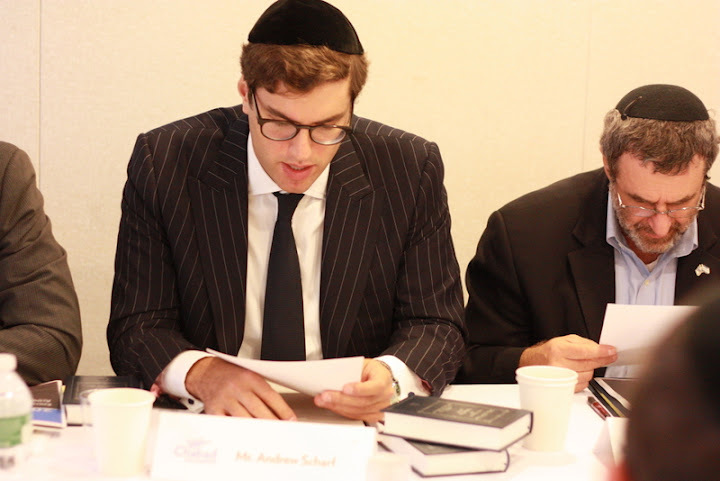 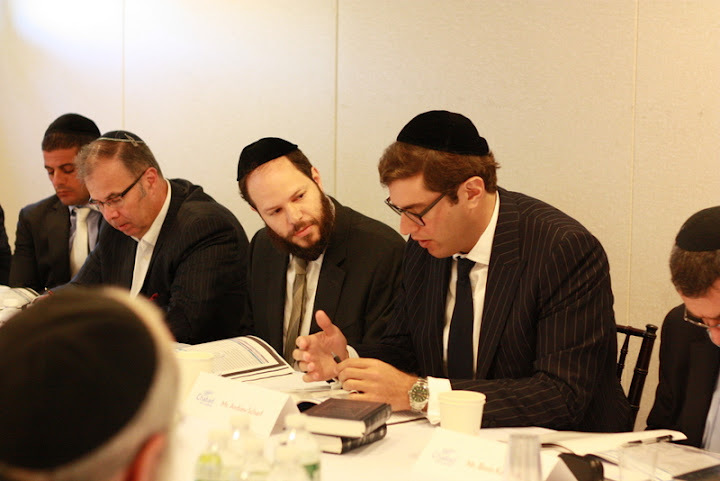 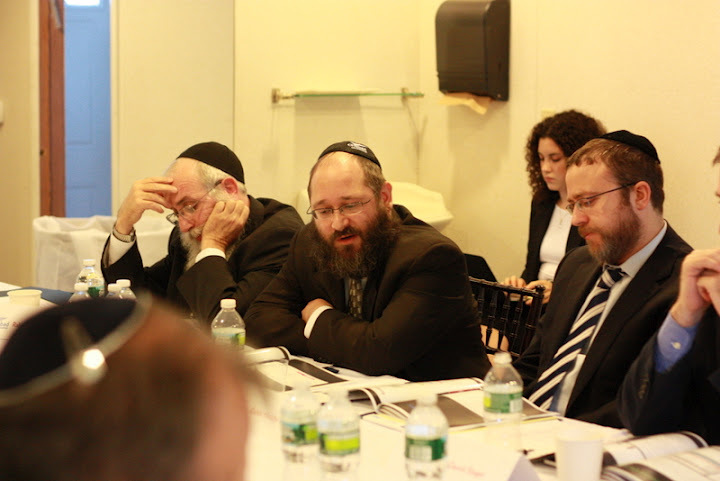 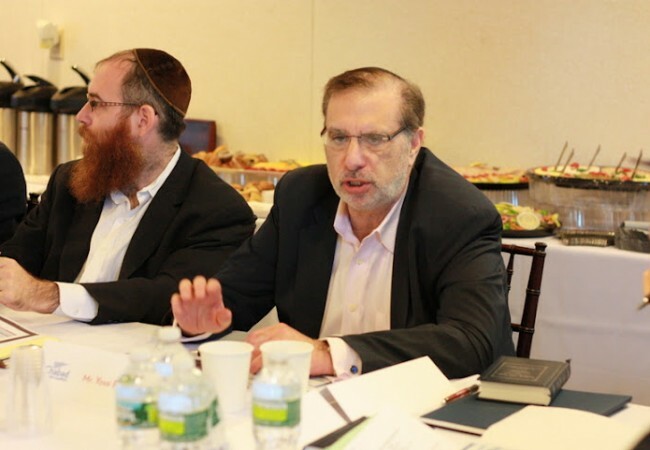 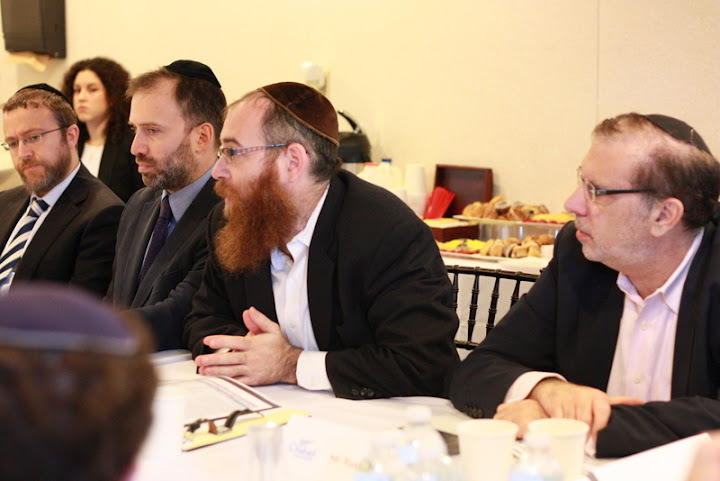 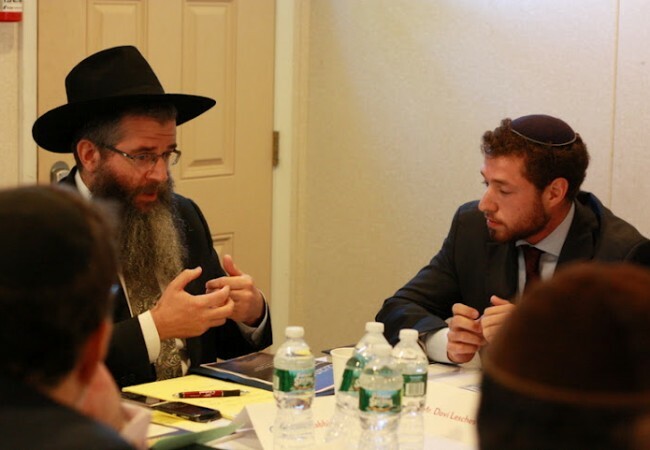 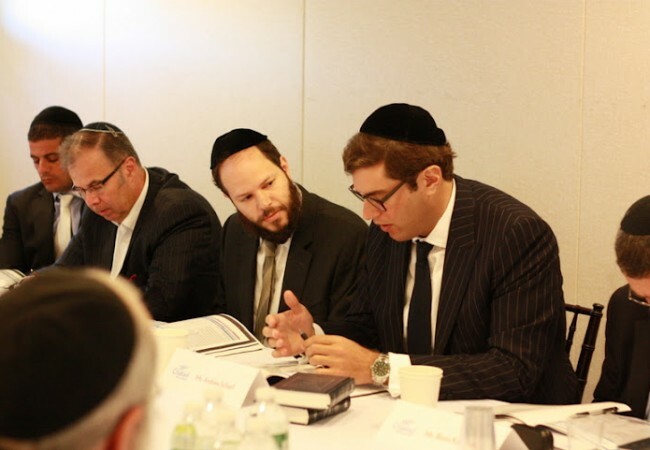 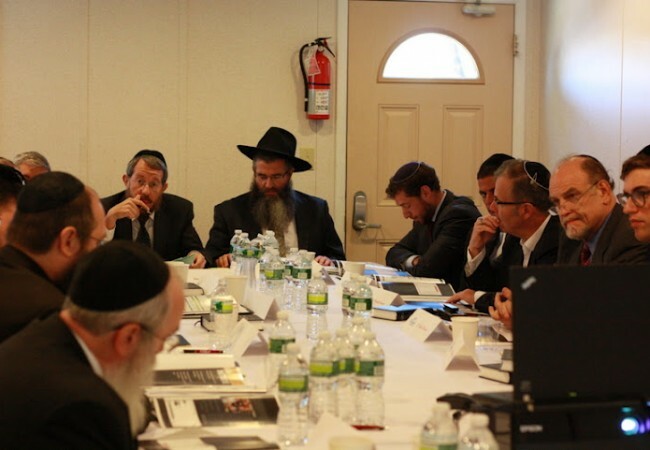 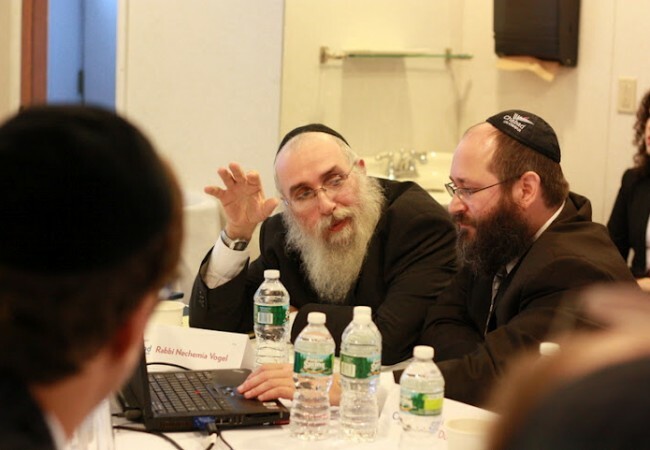 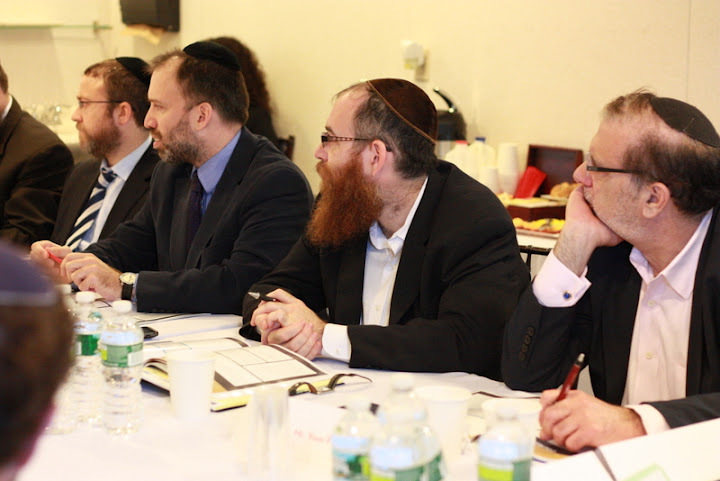 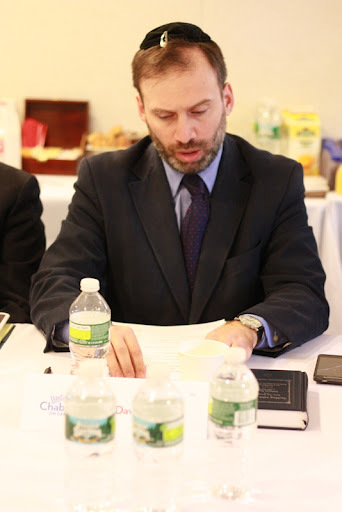 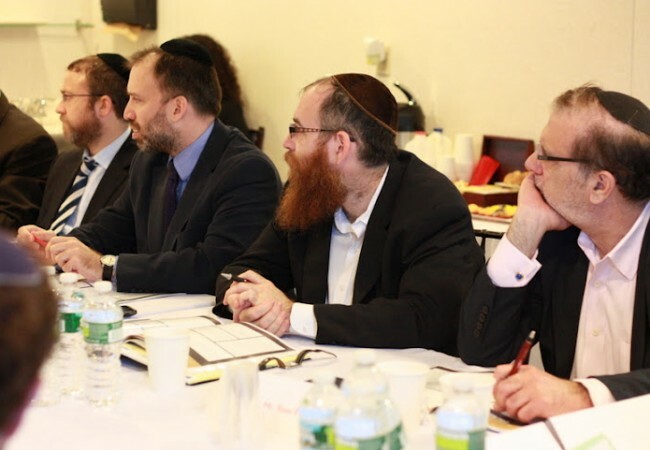 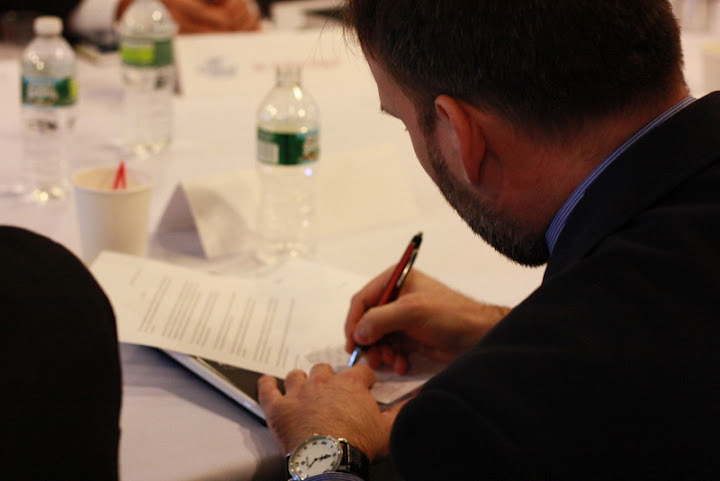 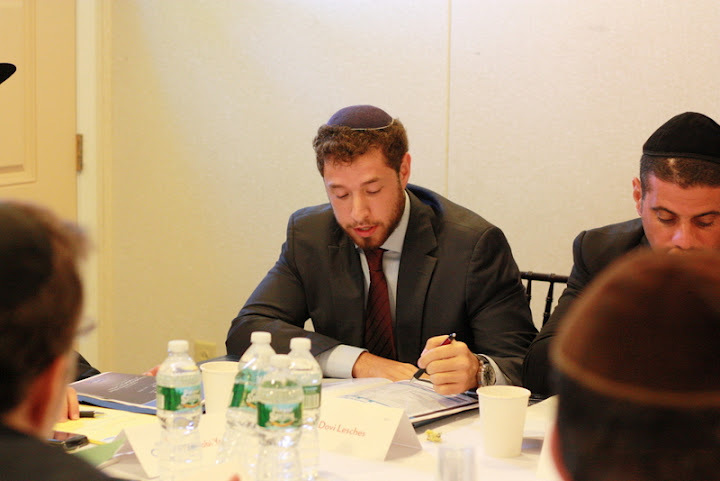 The Chabad on Campus International Advisory Board held its semi-annual meeting at the Ohel this week. 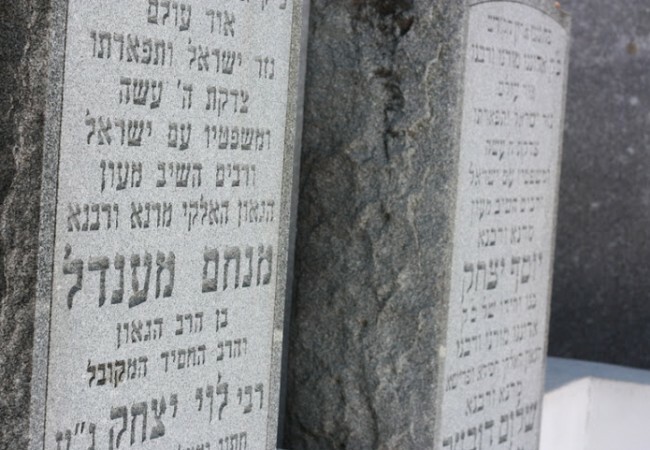 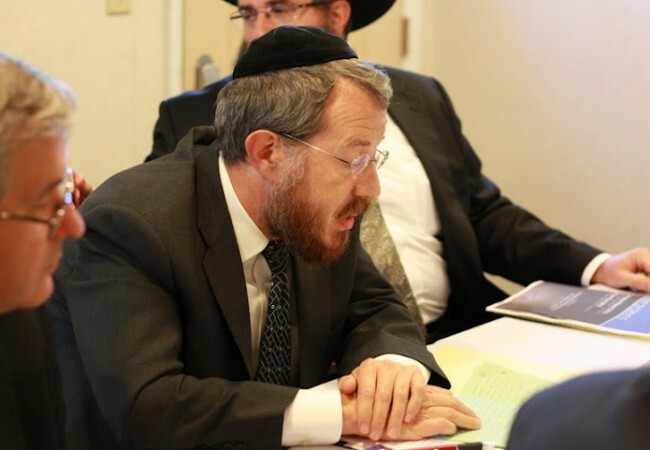 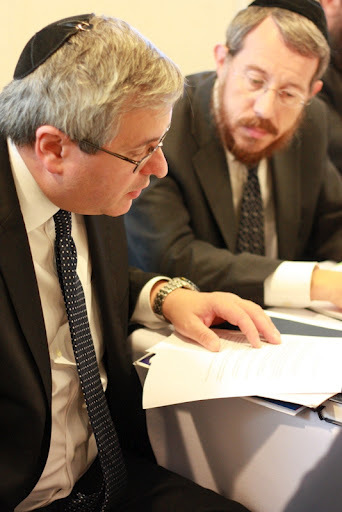 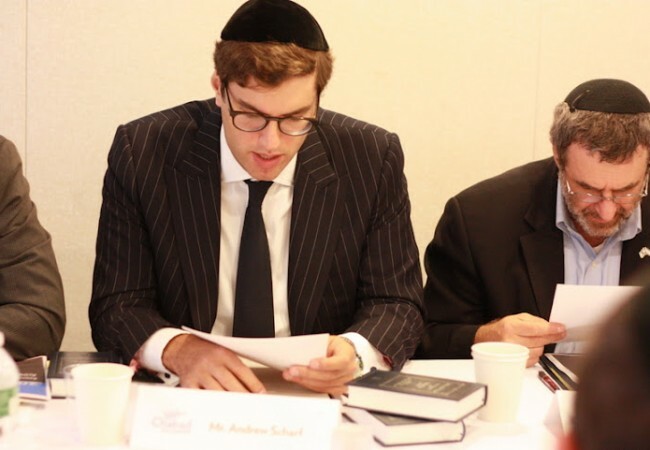 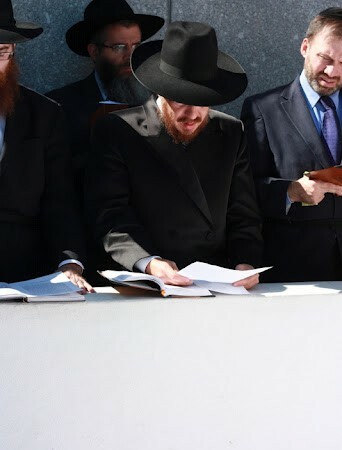 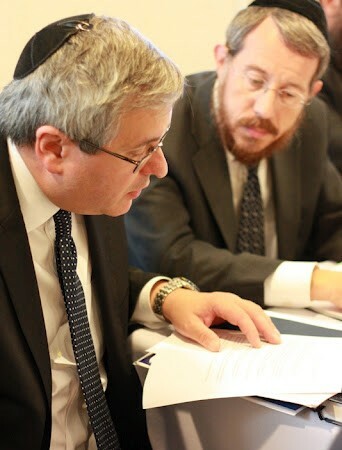 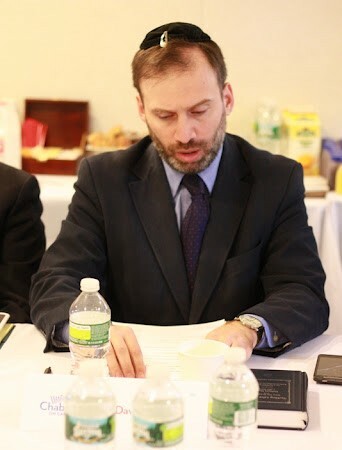 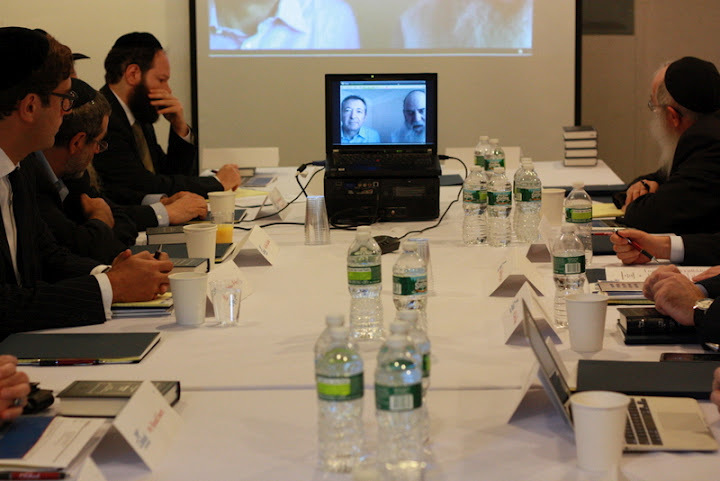 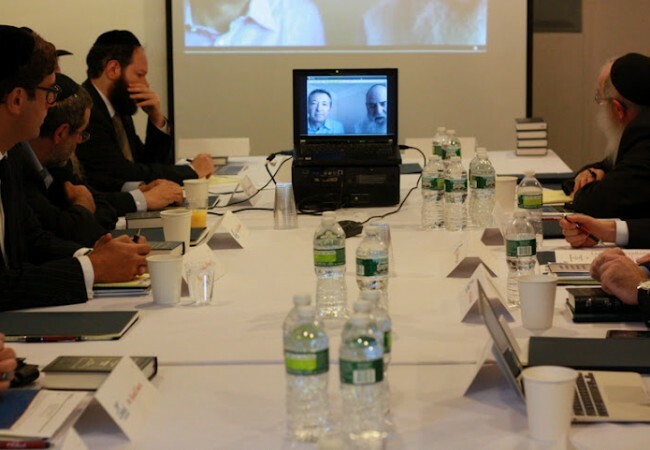 The discussions included the budget of Chabad on Campus International Foundation, which includes broad new initiatives impacting Yeshiva recruitment and Torah study on campus, along with the tried and true programs such as the International Shabbaton, the Campus Kinus and the Strategic Initiative. 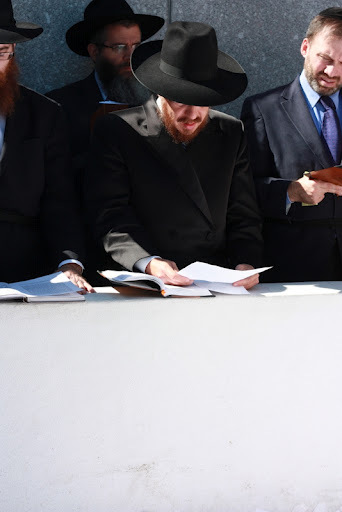 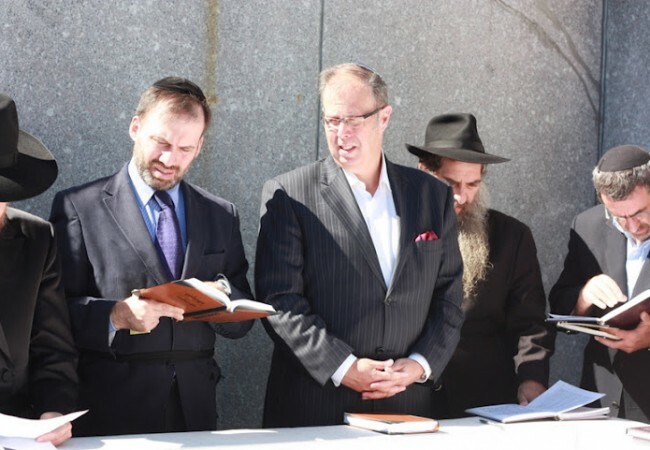 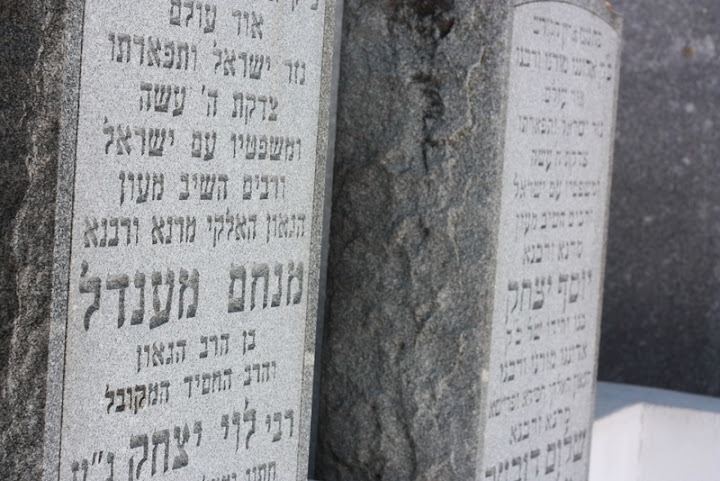 Following the meeting, the members entered the Rebbe’s Ohel to seek the Rebbe’s holy blessings in honor of the coming New Year.